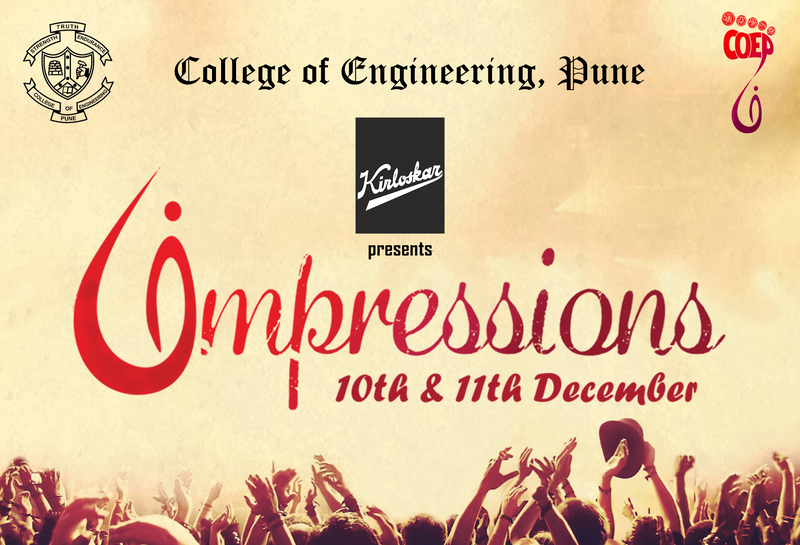 Xceed 2013, MIT Academy Of Engineering, Pune, Maharashtra, Technical and Sports Fest click here for more details……..
Innofest 2013, Sinhgad Academy of Engineering, Kondhwa, Pune, Maharashtra, Technical & Sports Fest click here for more details………..
MANTHAN 2013, National Insurance Academy, Pune, Cultural, Maharashtra, Management & Sports Fest click here for more details………. Technodium 2013, MIT Academy Of Engineering, Pune, Maharashtra, Technical Fest click here for more details………. 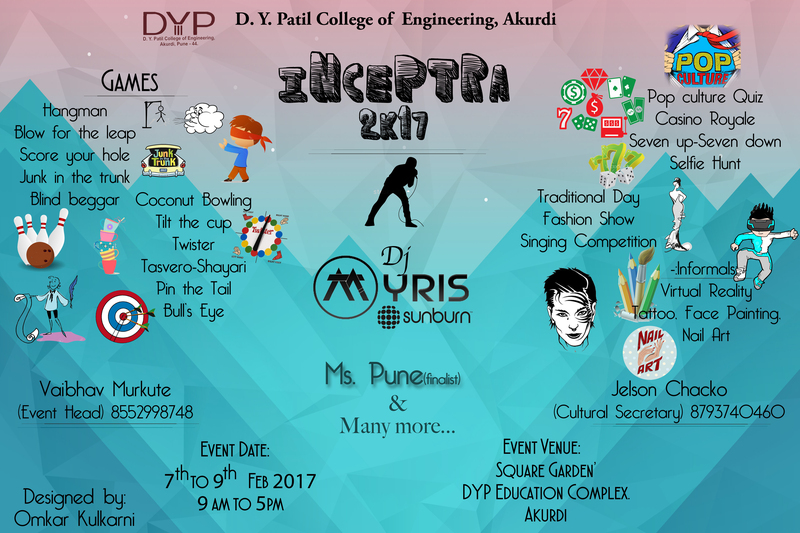 Axlerate 2013, Maharashtra Institute of Technology, Pune, Maharashtra, Techno Management Fest click here for more details………….